This historic and beautiful garden features elements that illustrate significant periods of the art of gardens from the 18th to the 20th centuries, as well as a plant collection second to none in the world. 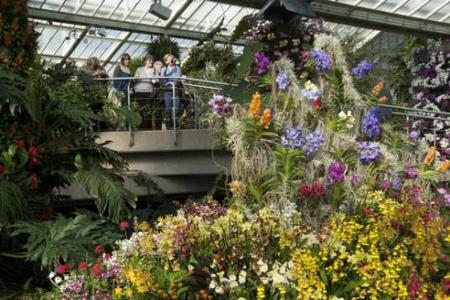 This historic and beautiful garden features elements that illustrate significant periods of the art of gardens from the 18th to the 20th centuries, as well as a plant collection second to none in the world. 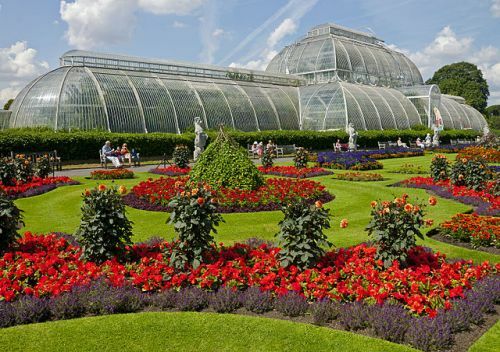 Since their creation in 1759, the gardens have made a significant and uninterrupted contribution to the study of plant diversity and economic botany. 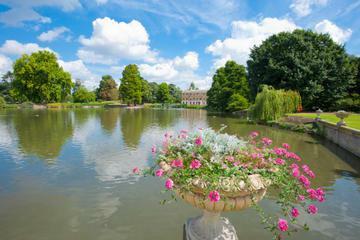 The gardens cover 120 hectares (300 acres) and are over 1.5 km long. 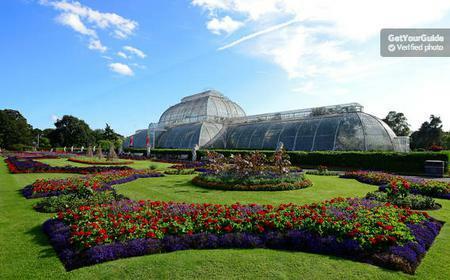 They contain several major glasshouse complexes, not least the famous Palm House opened in 1848, together with a museum and several follies.